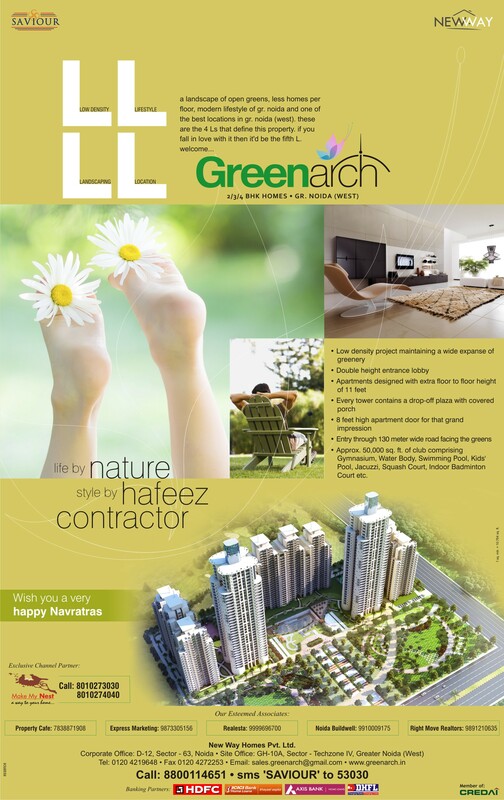 Greenarch Project in Greater Noida | Saviour Builders Pvt. 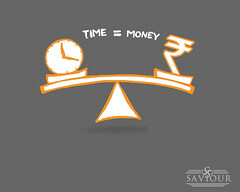 Ltd.
For any informations on Properties in Delhi NCR, Email us or SMS:SAVIOUR at 53030. Posted on October 5, 2013, in Real Estate and tagged Flats In Greater Noida, Flats in Noida, Properties in Delhi NCR, Properties in Greater Noida, Real Estate Company in India, Real Estate India, Sanjay Rastogi, Sanjay Rastogi Builder, Sanjay Rastogi Builders. Bookmark the permalink. Leave a comment.